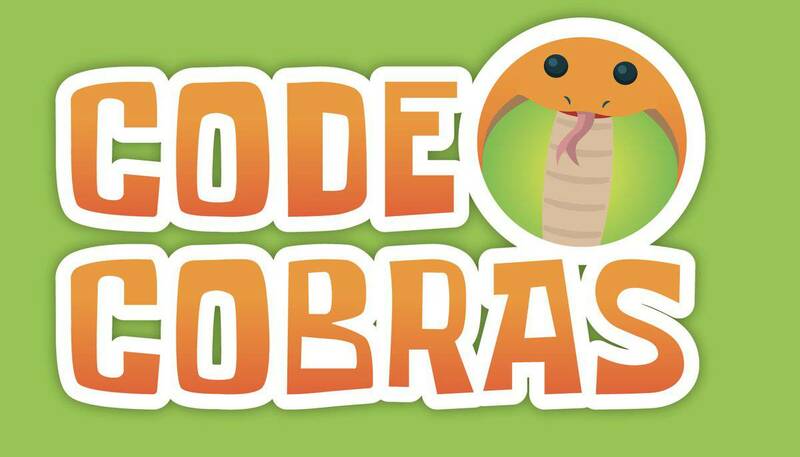 Code Cobras was founded by geeks who have a passion about education and community. 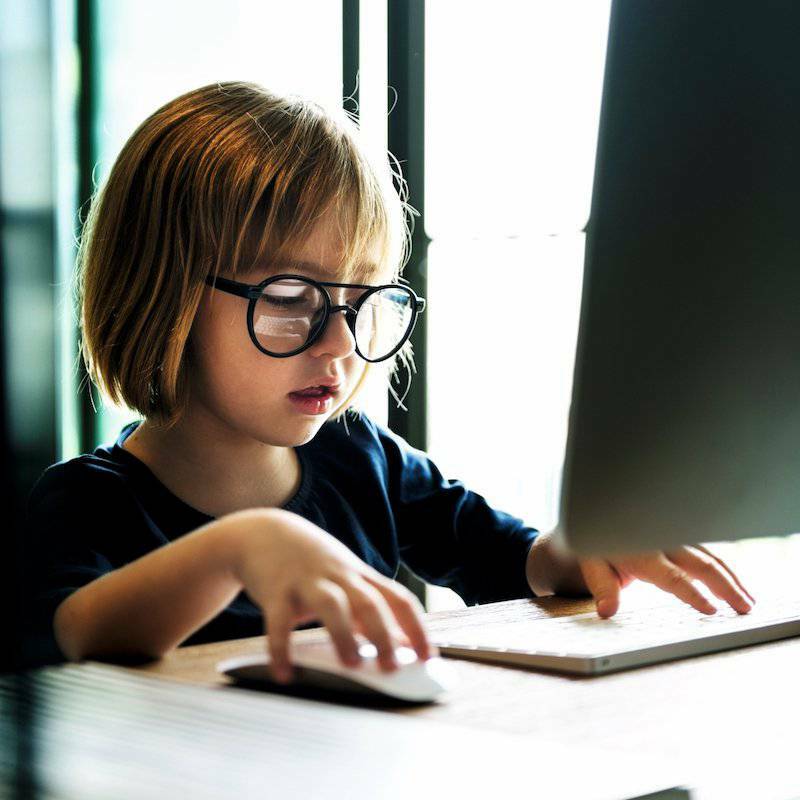 Our goal is to better prepare kids for the digital economy and future jobs. 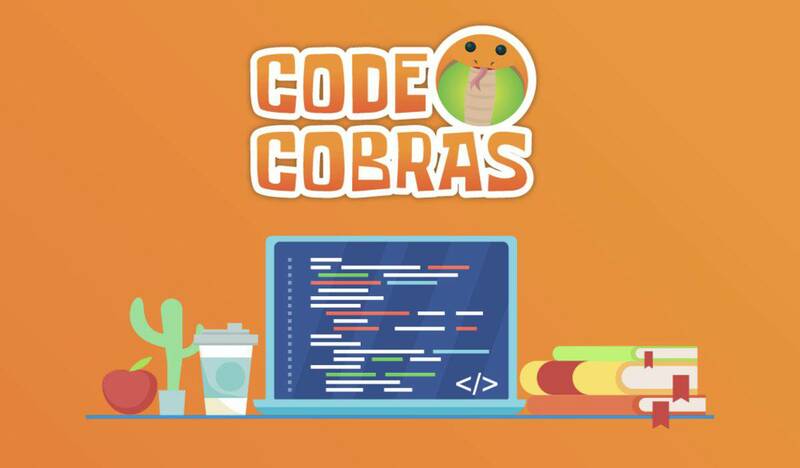 We want all kids to learn to speak “code” by the time they finish elementary school. We will work with parents, community organizations, schools and other partners to realize this vision. Coding is language that powers our world. Coding projects are team projects. 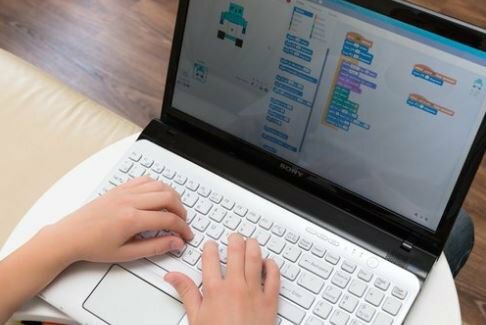 A lot of math and science is embedded in coding.  Unique design projects and game development. Internet safety and digital citizenship. 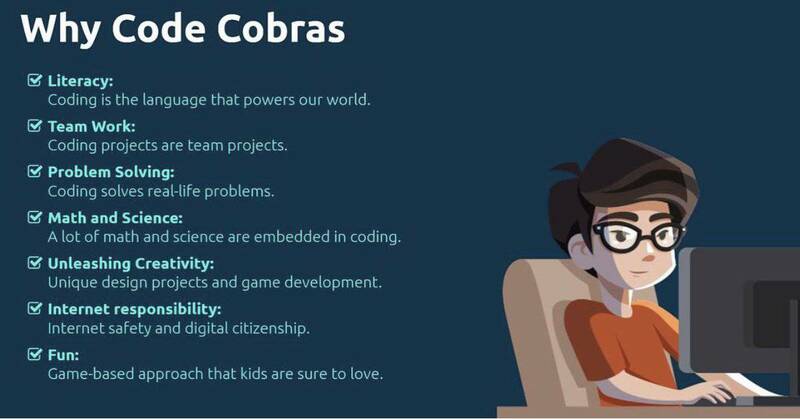 Game-based approaches that kids are sure to love. 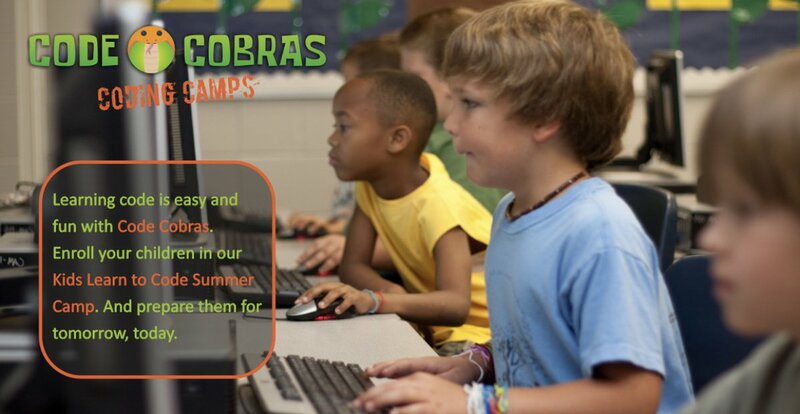 Code Cobras has 18 sessions listed on ChatterBlock, visit their website for additional information.